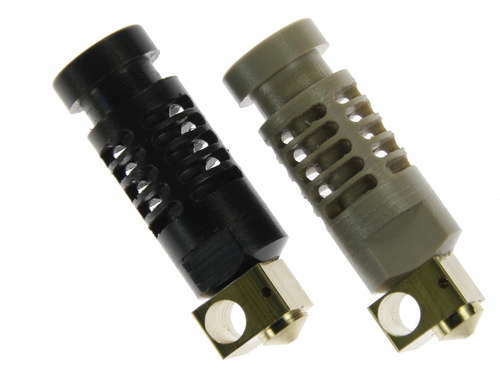 Note: Only the 1.75mm Direct and Bowden have a full liner. The 3mm Bowden has a partial lining. The 3mm Direct has no liner. New stainless steel heat sink replaces the previous two component system of a stainless heat-break (which are extremely expensive to manufacture) and the aluminum heatsink. This makes the Lite6 slightly heavier (22 g). 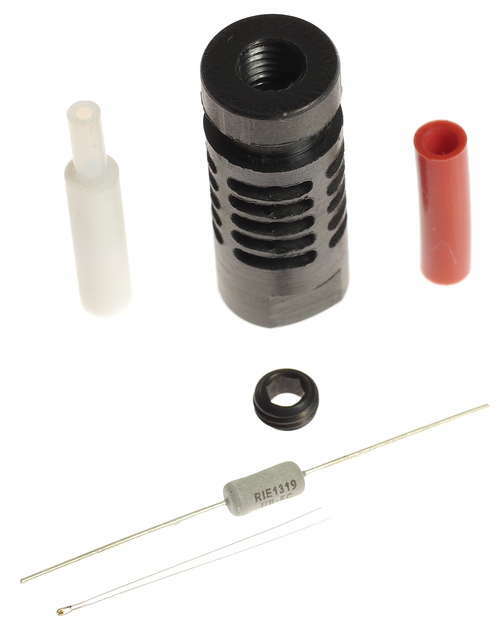 1.75 mm Volcano Pack - Print bigger, stronger, faster. 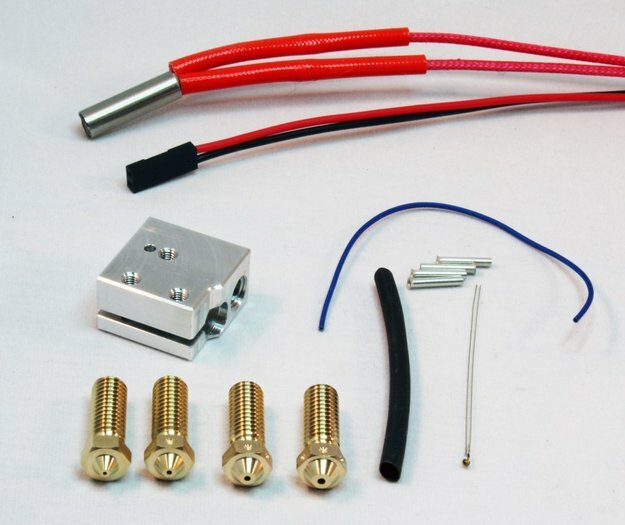 The Volcano Eruption Pack is an add on for the E3D HotEnd, fully compatible with all E3D HotEnds except Cycolps. Not only will it will increase the speed of printing, it also will increase the layer adhesion. Filament bonds with greatly improved strength resulting in extremely strong parts which feel much more solid than standard prints. 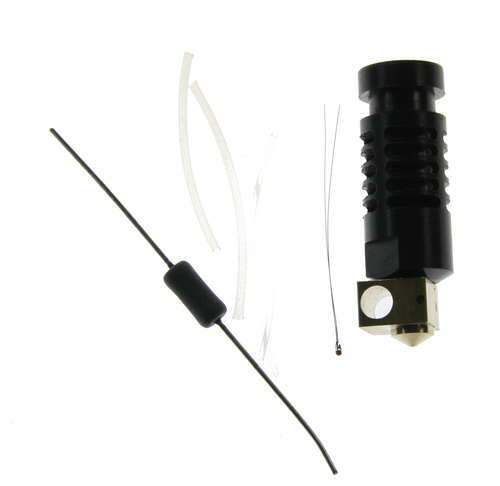 If your machine is correctly calibrated, you can still hit part accuracies of ± 0.1 mm. Prints reliably with both ABS and PLA. 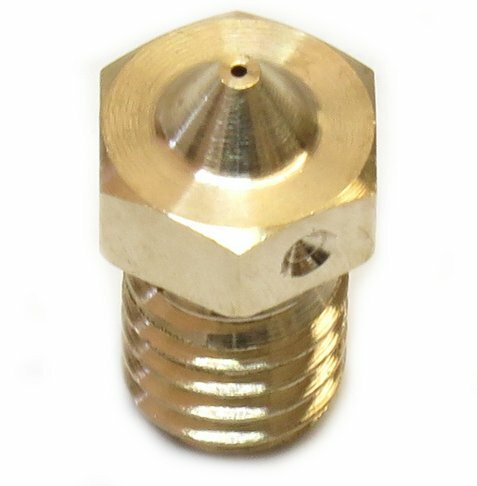 machined parts is kept to a minimum. 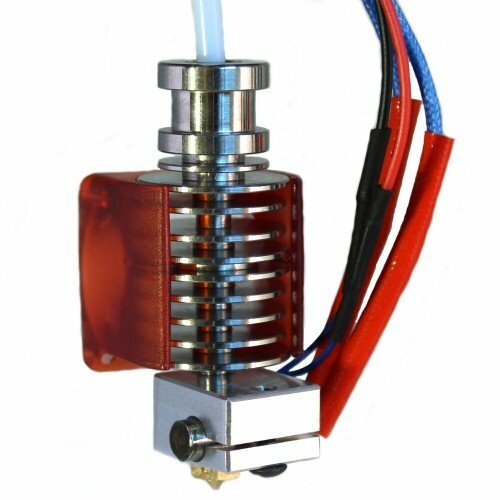 Did You Fry Your Hotend?